Another gorgeous purse at a fantastic price! 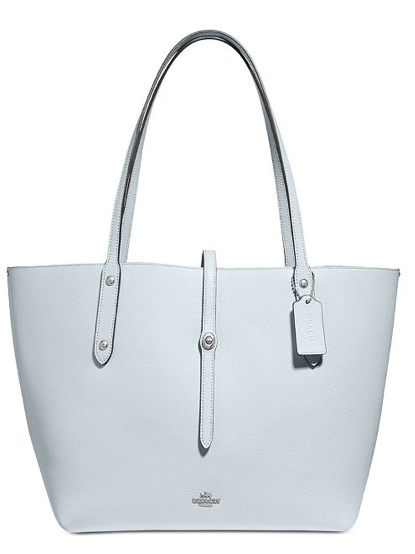 Get the COACHMarket Tote in Polished Pebble Leather for only $98.90 – was $295 after coupon code FRIEND (save 30%) and rebate offer! 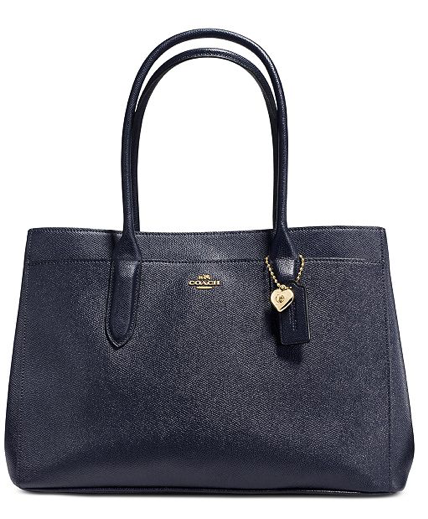 Another deal is the COACH Bailey Carryall Tote in Pebble Leather for only $92.93 after rebate (coupon code excluded).